these little loves: Happy Blog Launch Day! After all of the dreaming, planning, and writing, it feels good to finally say it - Welcome to theselittleloves.com! I feel like celebrating. 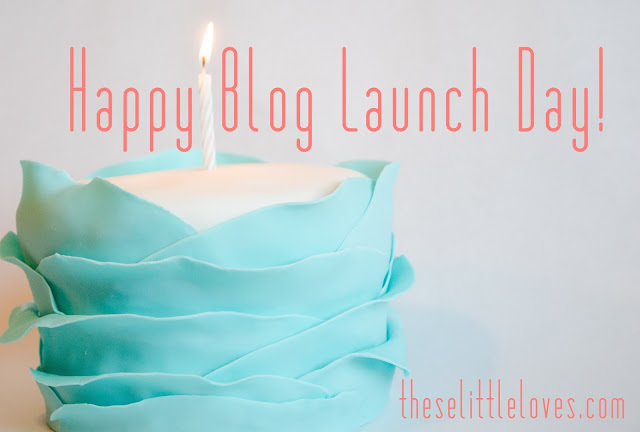 How do you celebrate the launch of a blog that you have been secretly working on for months? By baking and decorating a tiny layer cake, obviously. Stick around for a while and hopefully that will make more sense to you. I love doing those little things to make someone smile, even if it is just me. Most often this involves either my kitchen or my craft room (and I use the term craft ‘room’ loosely here as I live in CA and rooms don’t come cheap). As long as we are getting to know each other, I feel like I should confess something...I am an engineer. I married an engineer. We’ll probably have little engineering babies. Why am I telling you this? Because it is a big part of why I have started this blog. I lived in a technical world - lots of math, lots of experiments. I loved it. I still do. But I discovered in college I needed balance and a creative outlet. It started with girls nights, crafting, and baking parties. It continued with a fairly DIY wedding, more baking (= happy husband! ), sewing lessons, cake decorating, and teaching myself how to crochet. And all of that has led to my vision for this blog - an outlet and focus for all those ideas and projects in my head. 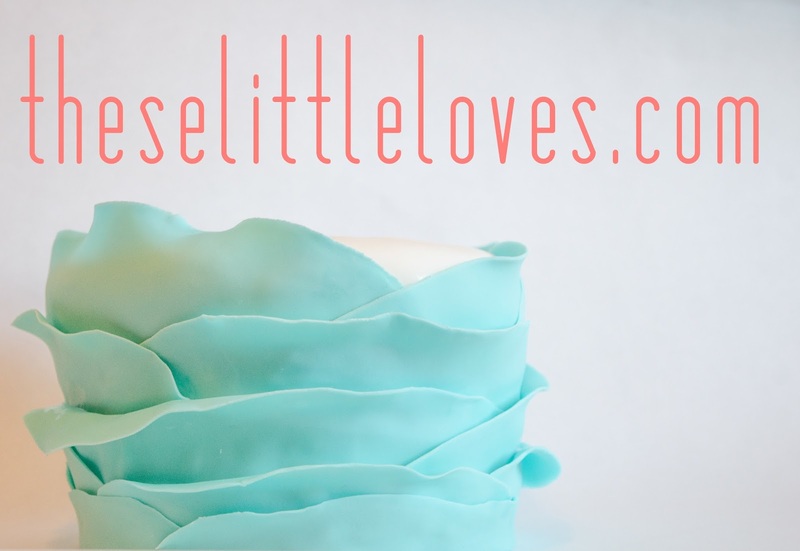 A place to share all the little things I love, my latest projects, fun gift ideas, lots of DIY, etc. Despite moving from that technical world to one of diapers and cheerios, I find that I need this outlet just as much (and possibly even more). So bear with me as I am new to this whole blog thing and hopefully you’ll find a little DIY inspiration or something to make you smile:). Yay! So happy that you're live. Can't wait to see all the great projects and cool things that you will share!